It looks as though Microsoft are admitting defeat in their attempts to create a viable alternative to iOS and Android. Microsoft appears to have abandoned its smartphone operating system ambitions. 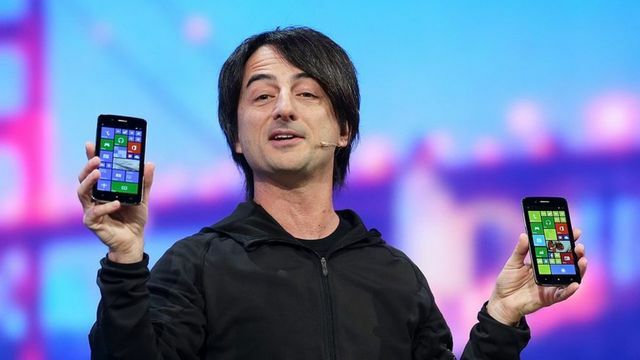 The company's Windows 10 chief has tweeted that developing new features and hardware for the Mobile version of the OS was no longer a "focus".